Mission Statement: RxSelect CPESN provides enhanced clinical services to optimize medication therapy for improved patient outcomes, quality of care, and value to the health care system by including pharmacists as integral members of the patient care team. RxSelect pharmacies across Oklahoma were objectively recruited based on performance scores for adherence measures, Medicare D MTM cases served, and immunization provider status. 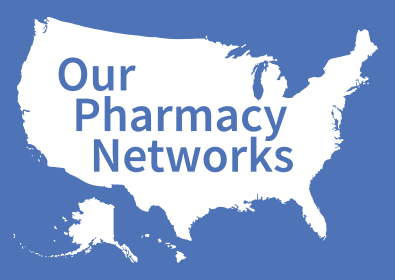 RxSelect CPESN is now looking to expand its membership by incorporating TriNet pharmacies from PBA Health as well as RxSelect pharmacies outside of Oklahoma. In addition to the recruitment process described above, an application is now available for all interested pharmacies to be considered for membership. RxSelect CPESN is actively seeking opportunities for pharmacist integration on the health care team by networking with providers and leaders in the state in mental health, diabetes, and primary care. A relationship has developed with MyHealth, the state’s health information exchange to utilize technology in sharing relevant clinical information and dispensed prescription data. Through this relationship, RxSelect CPESN has the opportunity to present to leaders of local ACOs the value of partnering with pharmacists on the health care team.